After an emergency court hearing this morning, all criminal charges against “Empire” actor Jussie Smollett, 36, have been dropped. 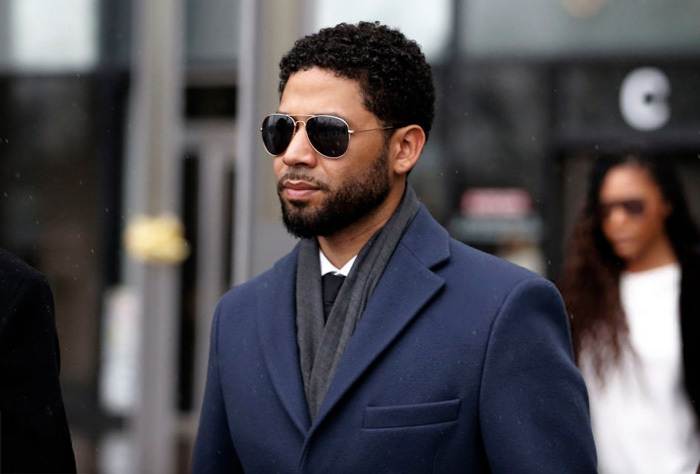 Less than two weeks after Smollett pleaded not guilty to 16 counts of disorderly conduct and allegedly lying to police about a hate crime, the Cook County judge has officially sealed the case and will forfeit the $10,000 bail Smollett had paid when posting bail. It is unclear the fate of Smollett’s character, Jamal, on the FOX series, “Empire” as producers removed his character on the final two episodes of the season in order to “avoid further disruption on set,” according to the show’s producers.